Sample taking has never been easier! 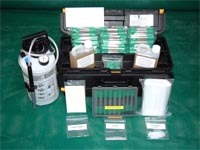 The Safestrip Bulk Sampling Kit is cost effective, safe and simple to use. We also supply replacement spares and consumables. 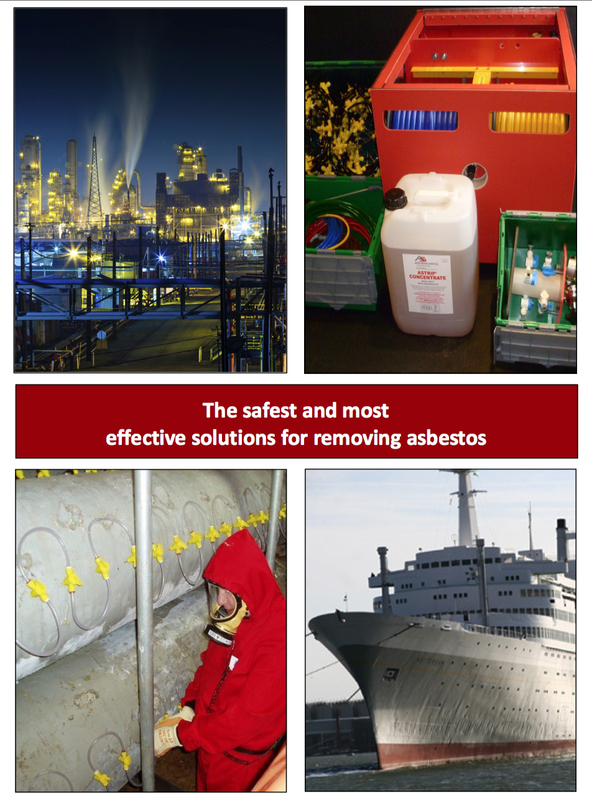 The Safestrip Bulk Sampling Kit for handling asbestos is cost effective, safe and simple to use. 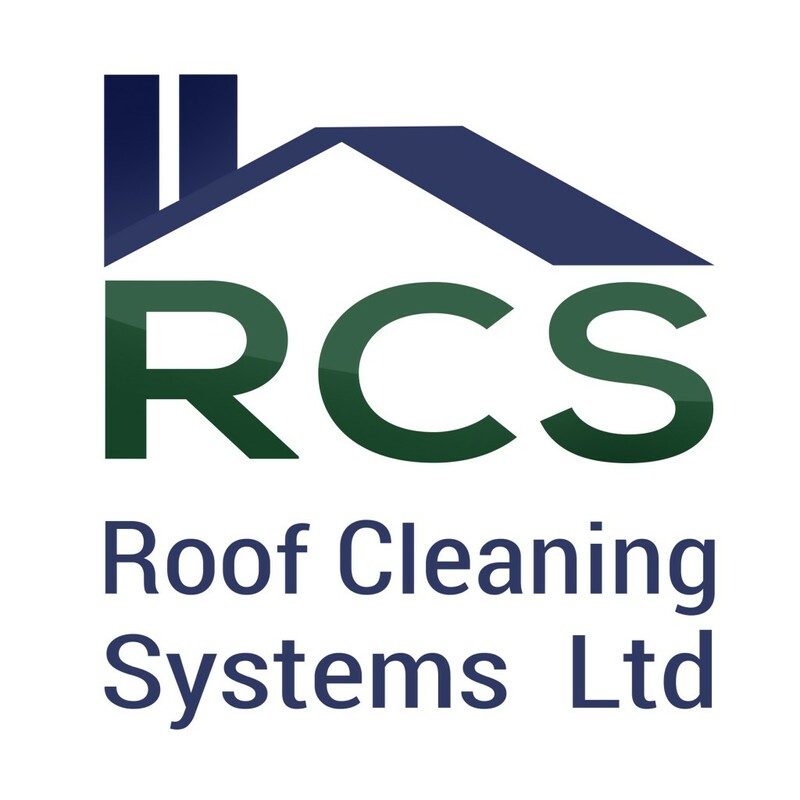 Sampling with the Safestrip Bulk Sampling Kit ensures that airbourne fibres are kept to an absolute minimum. The Astrip wetting agent leaves a residue of polymers that hold the fibres togetherl thus the area is left safe. There is no unnecessary handling as the tube containing the sample is sent capped and double bagged to the laboratory for analysis. Simply pressurise the vessel, to about 2-3 psi/0.2 bar, place a polythene disc over the surface to be injected and push the needle into the lagging. Press the trigger and lock into the open position. After 2-3 minutes the area will be sufficiently wet to take the sample. The sampling tube can be pushed into the lagging, withdrawn, capped, double bagged and then sent to the laboratory for analysis. We reserve the right to alter the contents of the box. Please click here to download the Fact Pack.